Thousands of business on the planet leverage Microsoft’s robust Dot net framework for better and efficient performance as well as futuristic solution to push the growth trajectory. 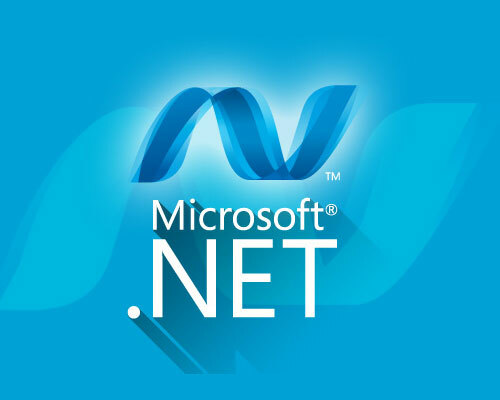 Microsoft .Net framework allows businesses to get intuitive, innovative, and effective business application for web and desktop for improved productivity and performance. Idea Technosolutions is a leading provider of Dot Net development services and customized software solutions in India. Our capabilities include creating custom business applications, creating eCommerce sites, portals and full-fledged Dot Net migration. Our Dot Net developers in India are ready to meet any Dot Net requirements that your business needs with a highly customized robust solution for your business. Explore our competencies to learn how Claritus can help you achieve your business objective with our solutions. Microsoft SQL Server, Azure, SSRS, Oracle, MySQL. WCF, WPF, Microsoft Silverlight, Smart Client, WinForms, SOA. If your business requires flexible and extendable solution for your ever growing business, Dot Net is the answer to that. Testing of existing .Net applications along with load testing, reliability testing. Idea Technosolutions is a Microsoft gold certified partner as we have been following Microsoft standards of coding and delivery. We, at Claritus, have made extensive use of .NET platform as we have worked with .Net WinForms, XLM, SQL Servers and Microsoft.Net using both VB.NET and C#. We offer migration services from ASP and web enabled legacy applications to Microsoft.Net. We have some of the best .NET developers from the industry who have exposure to various international .NET development projects.